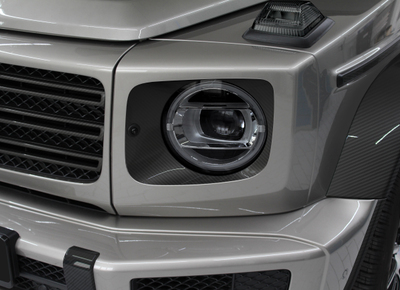 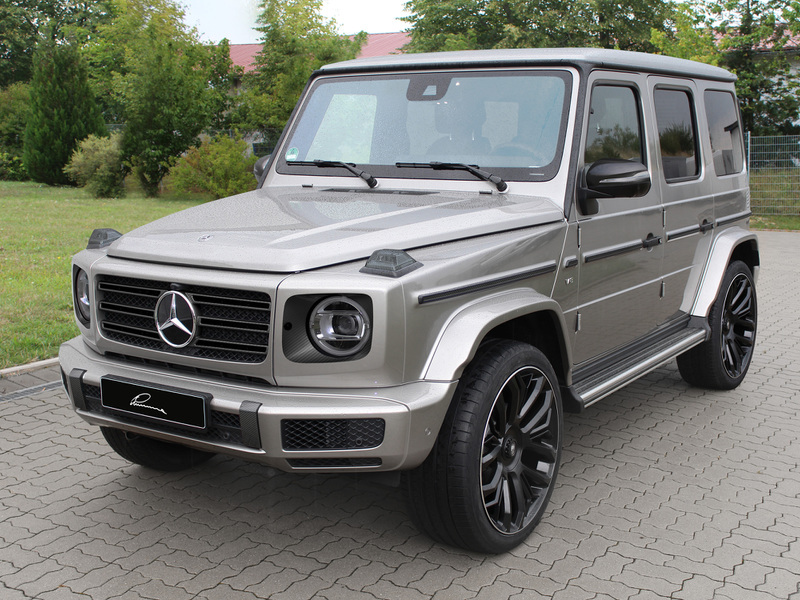 Following the presentation of refining articles for the production vehicle, LUMMA Design is now presenting the conversion program LUMMA CLR G770 for the G-Class Type W463 (from 2018). 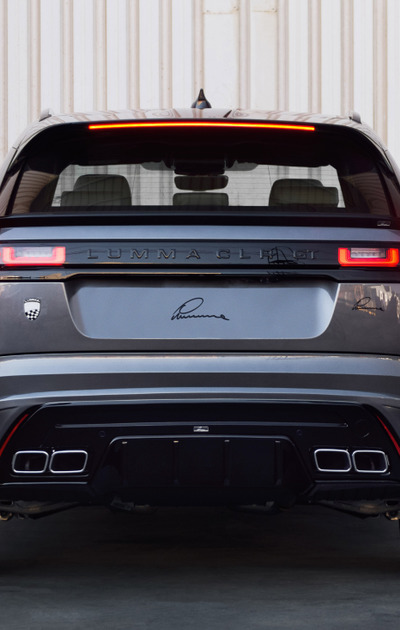 The powerfully shaped body attachments emphasize the rugged appearance of the legendary off-roader and lend it a muscular and distinctive appearance of high autonomy. 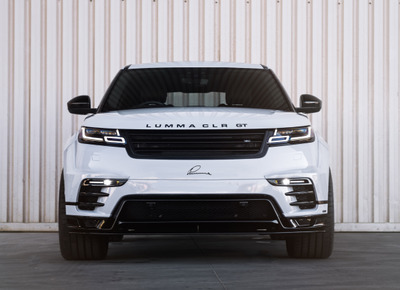 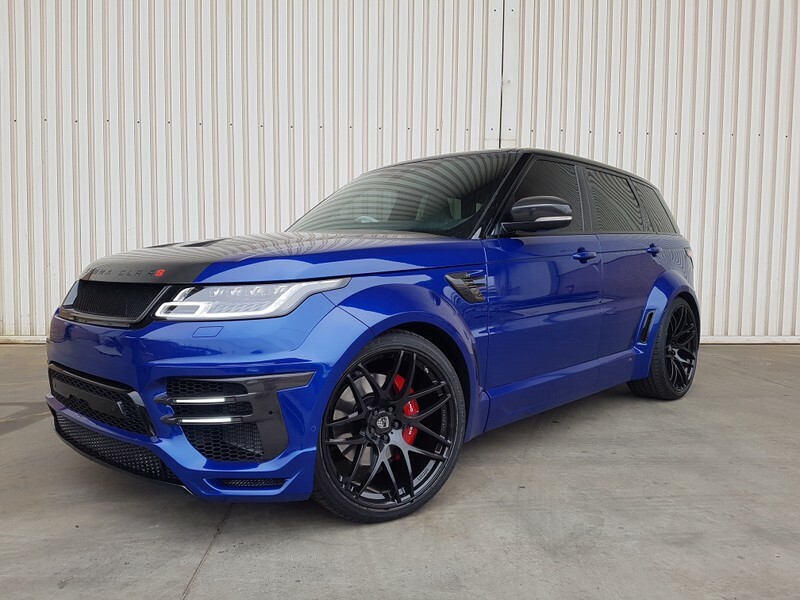 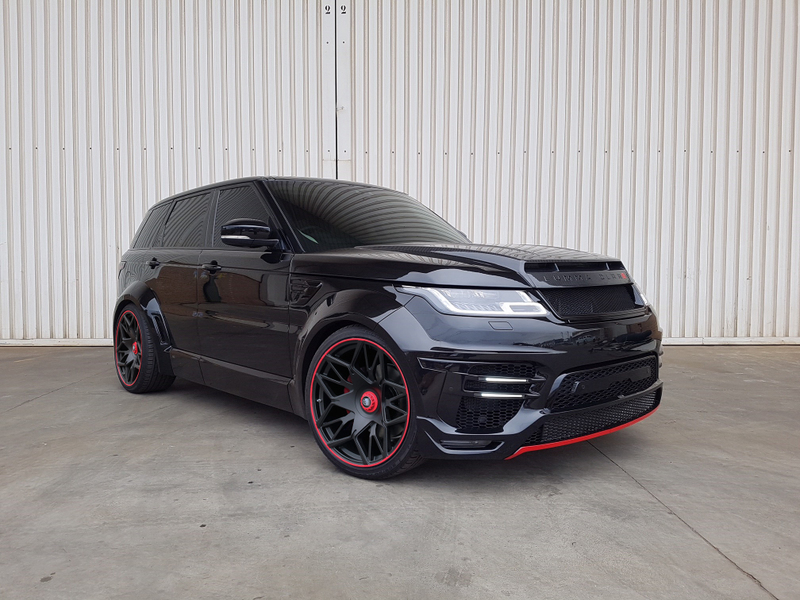 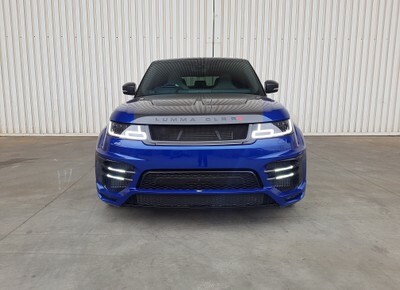 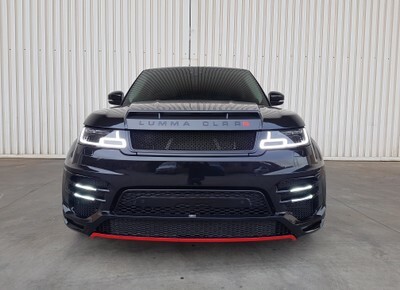 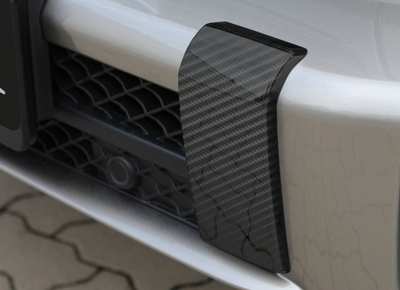 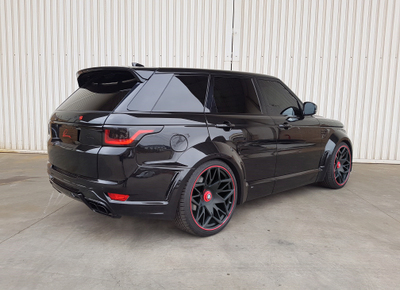 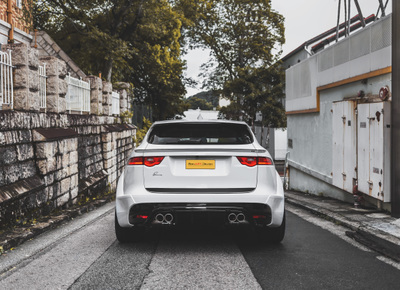 The body kit LUMMA CLR G770 consists of front spoiler bumper with daytime running lights, front and rear fender flares, side skirts, sport exhaust tailpipes and a rear bumper with diffuser. 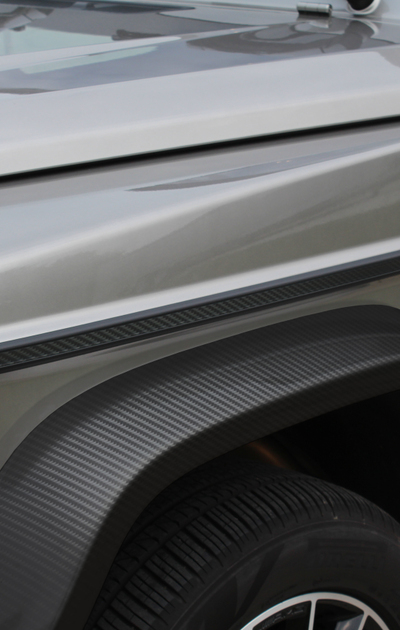 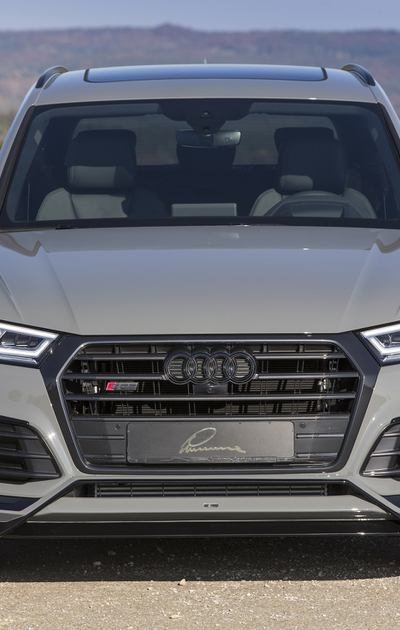 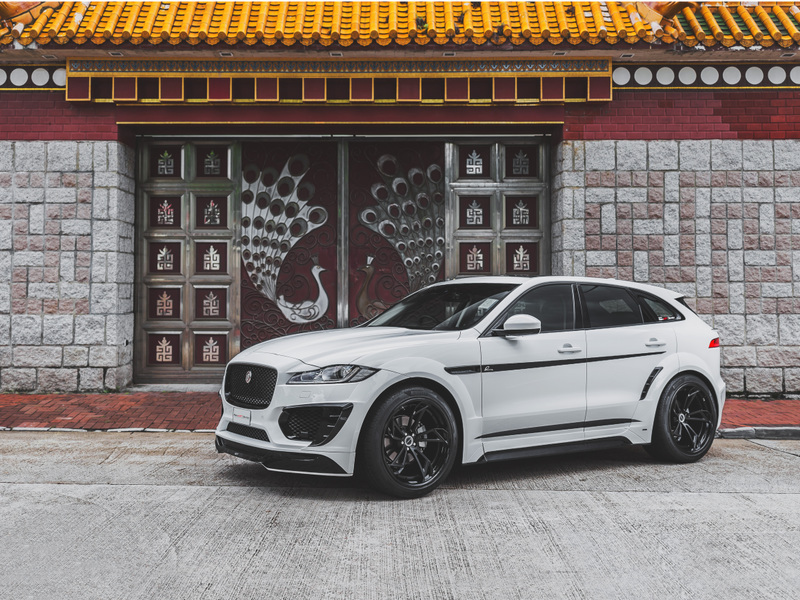 The specially developed components enhance the extravagant appearance of the SUV Coupé and underline its individuality. 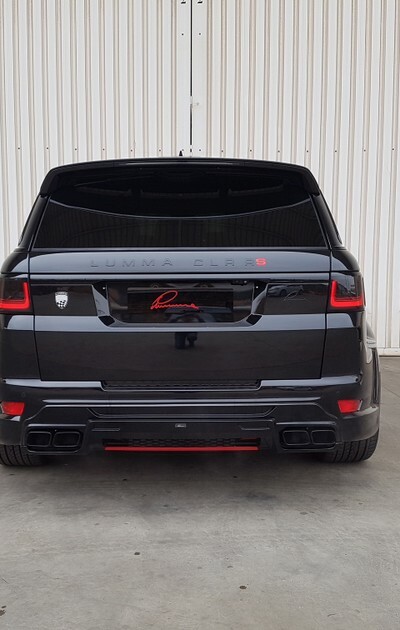 Optionally you have the choice between different LUMMA wheelsets in 22-24 inches. 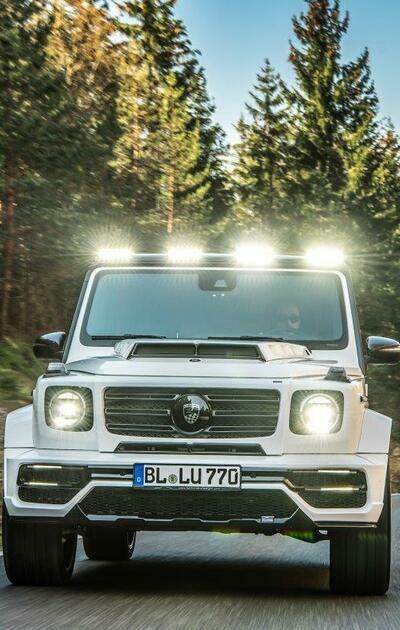 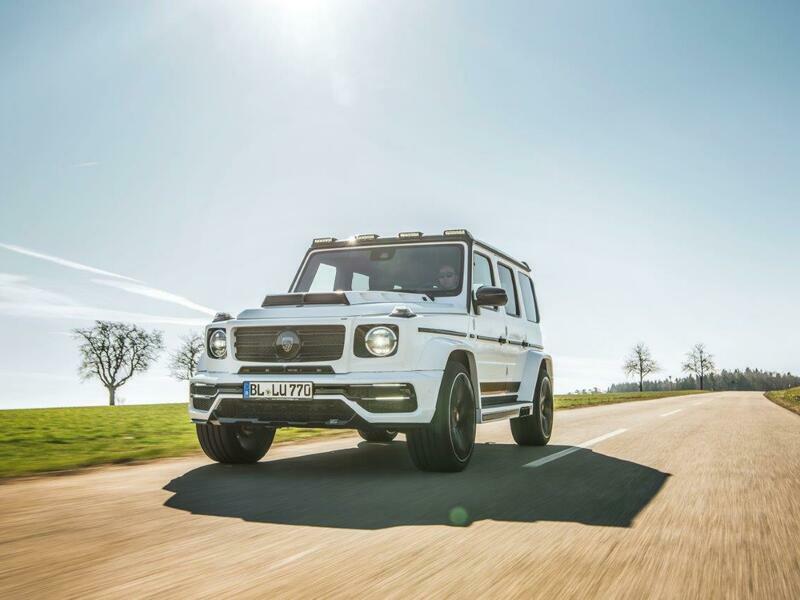 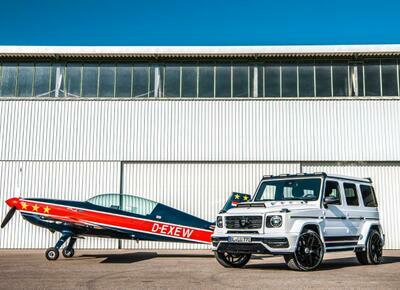 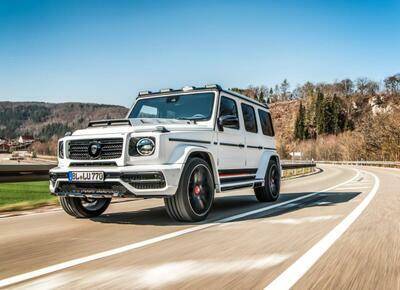 After almost 40 years, Mercedes-Benz has subjected the G-Class icon to a fundamental overhaul, adapting it visually and technically to the present day – without changing the original character too much. 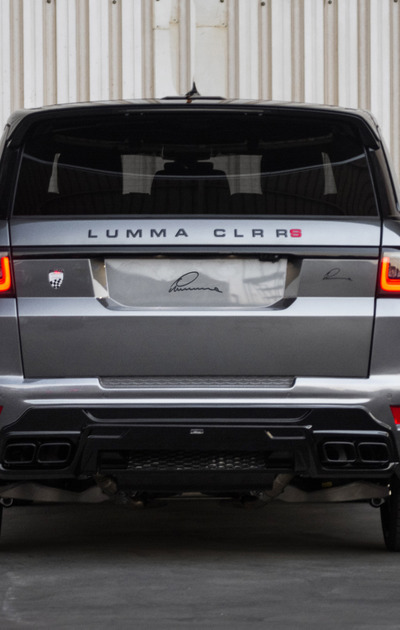 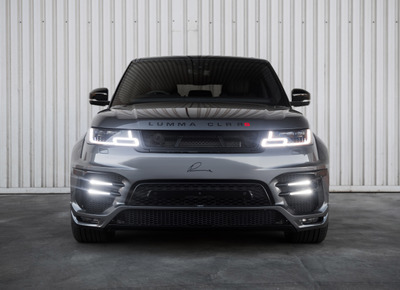 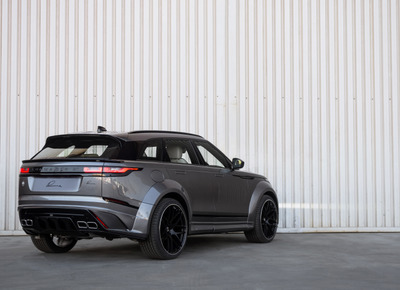 In order to further refine the striking appearance of the off-road classic, LUMMA Design already offers a variety of high-quality customization options – without changing the basic form or limiting its suitability for everyday use. 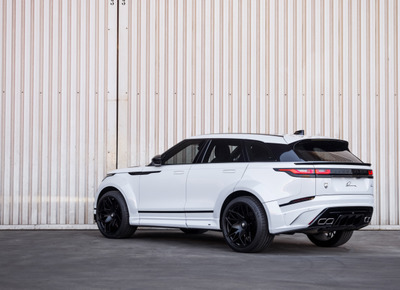 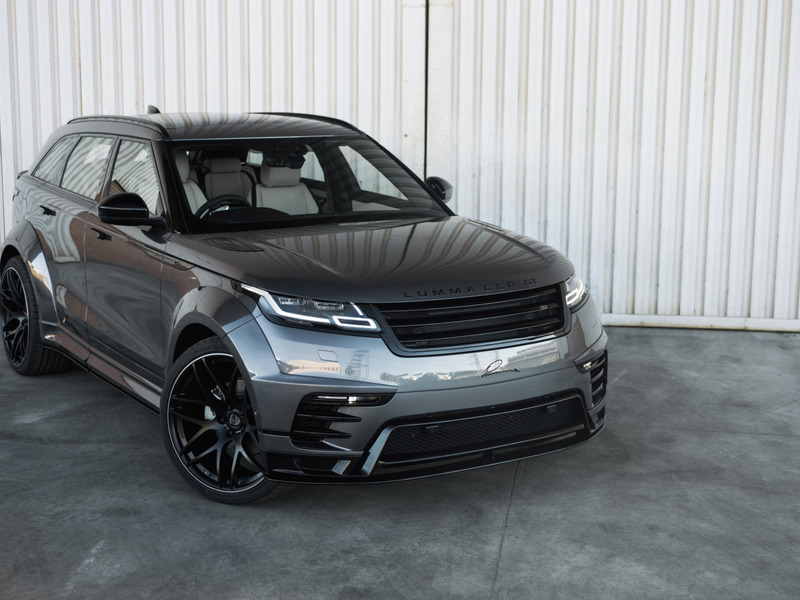 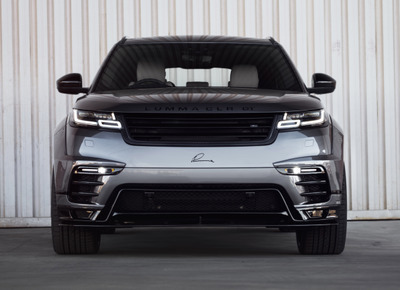 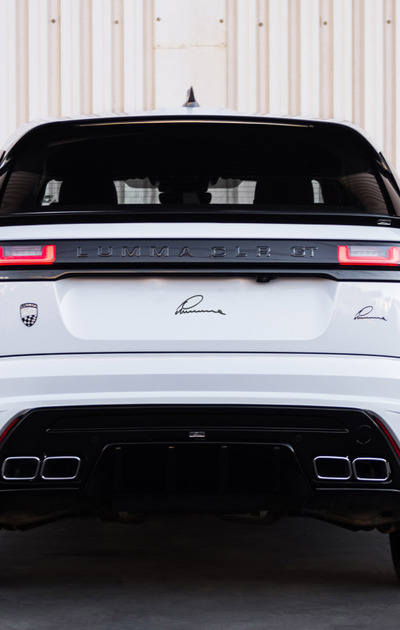 LUMMA Design is proud to announce its comprehensive customisation programme for the new Range Rover Velar. 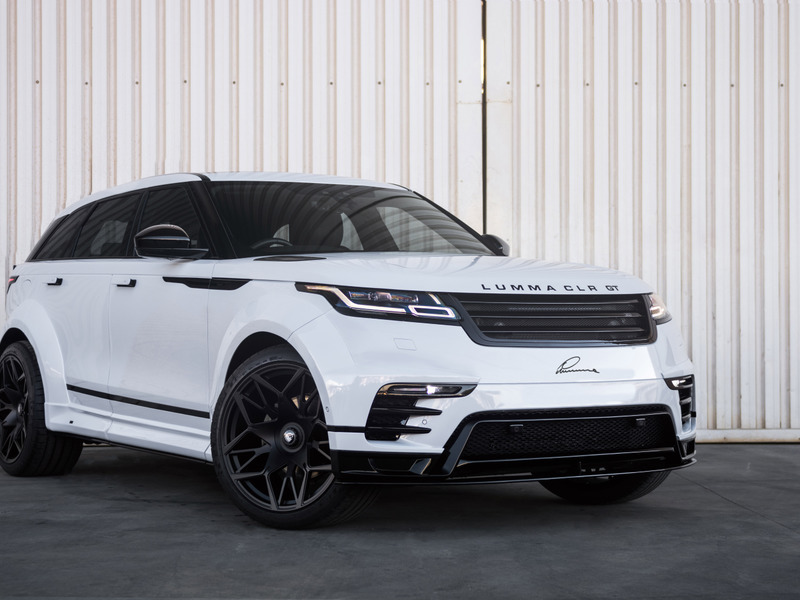 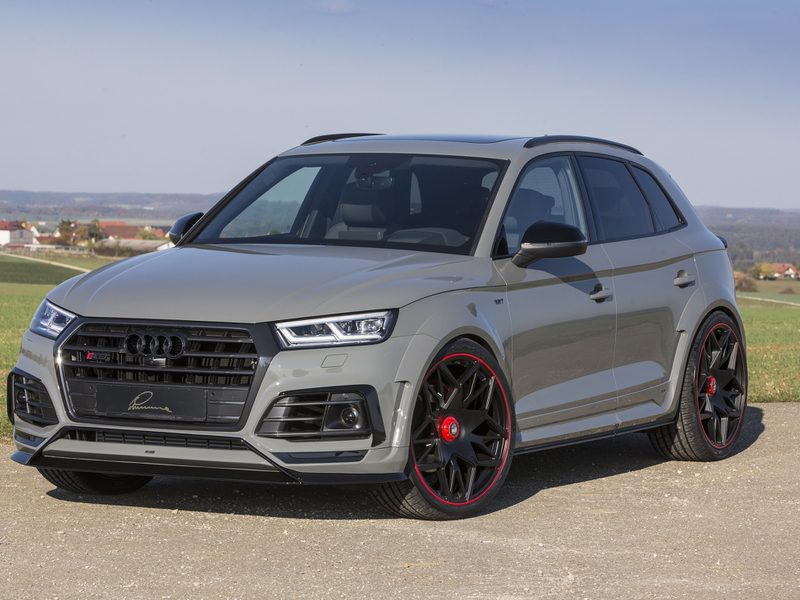 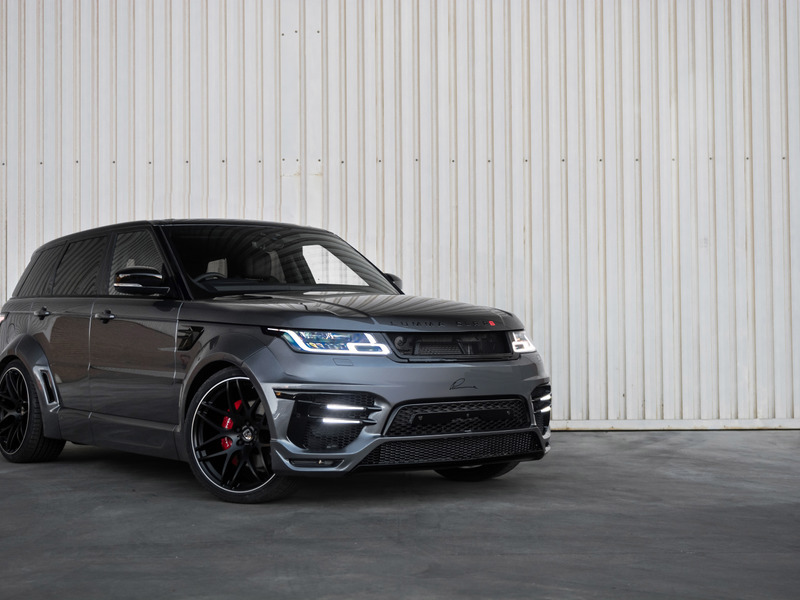 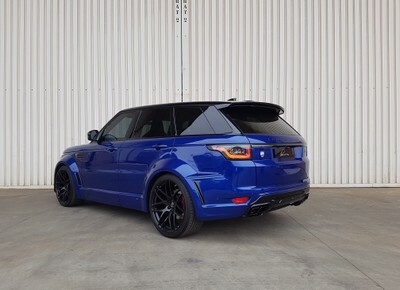 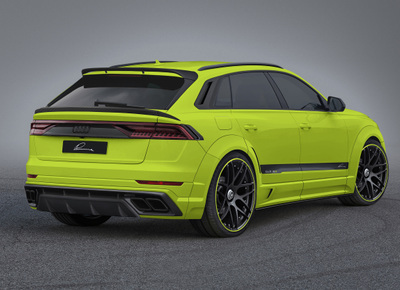 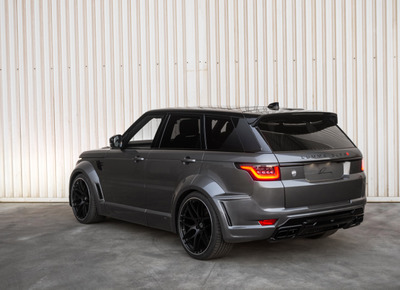 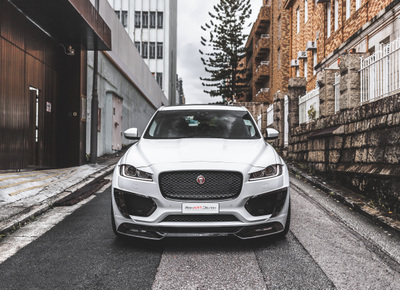 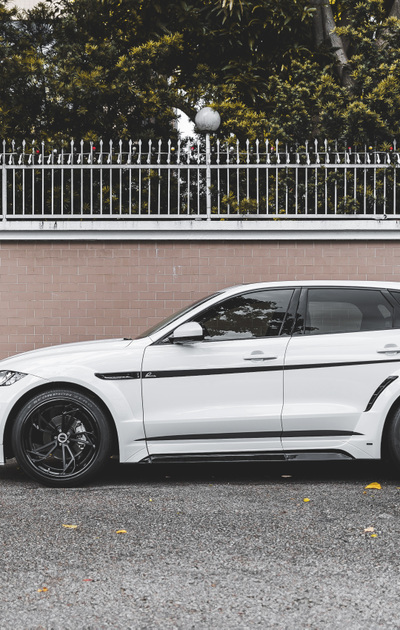 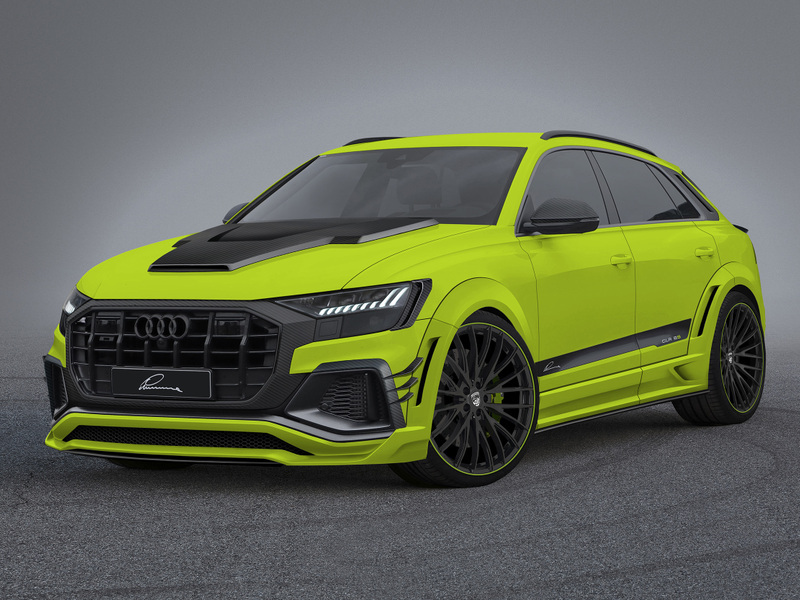 In addition to its signature CLR GT wide body styling kit, LUMMA Design offers the choice of 22 and 23-inch alloy wheels, lightweight carbon-fibre components, and a wide range of interior trim options for the mid-size SUV. 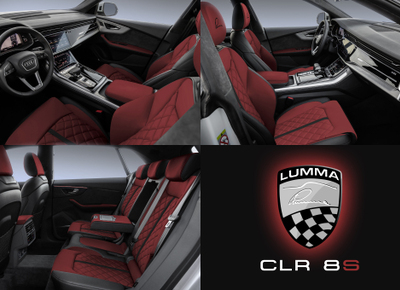 All these parts are available now. 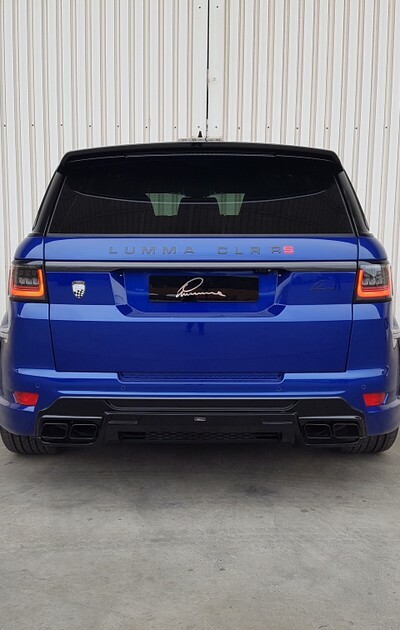 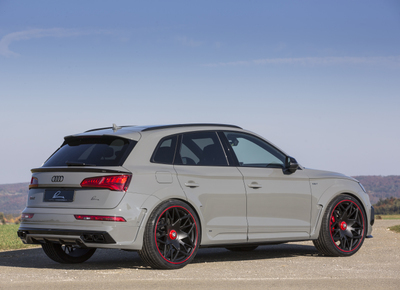 A sport exhaust as well as power increases for the petrol and diesel engines are also available.